Nikos Karadimitriou is Lecturer in Planning and Property Development at the Bartlett School of Planning, UCL. 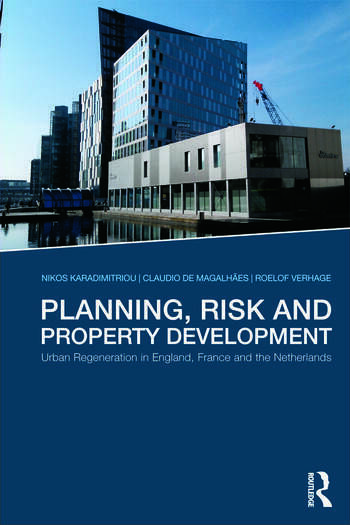 Claudio de Magalhães is Reader in Urban Regeneration and Management at the Bartlett School of Planning, UCL. Roelof Verhage is Lecturer in Urban Planning and Development at the Institut d'Urbanisme de Lyon, Université Lumière Lyon.